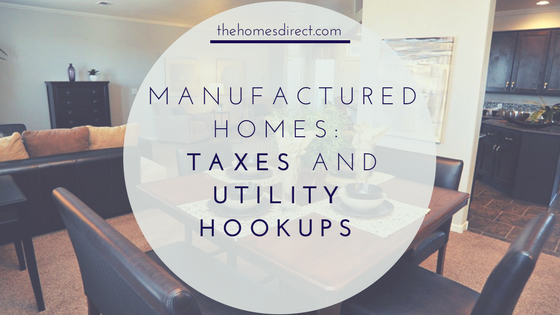 The article explores average prices for the different kind of manufactured homes as well as the cost of land. 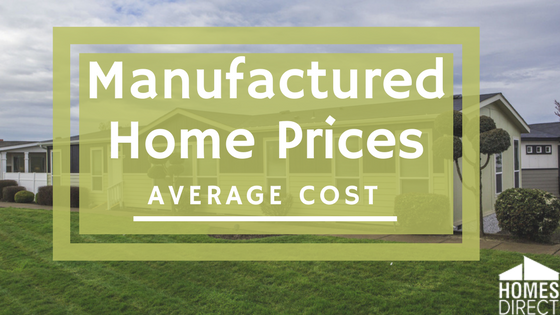 You can also see the comparison of prices for new manufactured homes vs new single-family site-built homes. 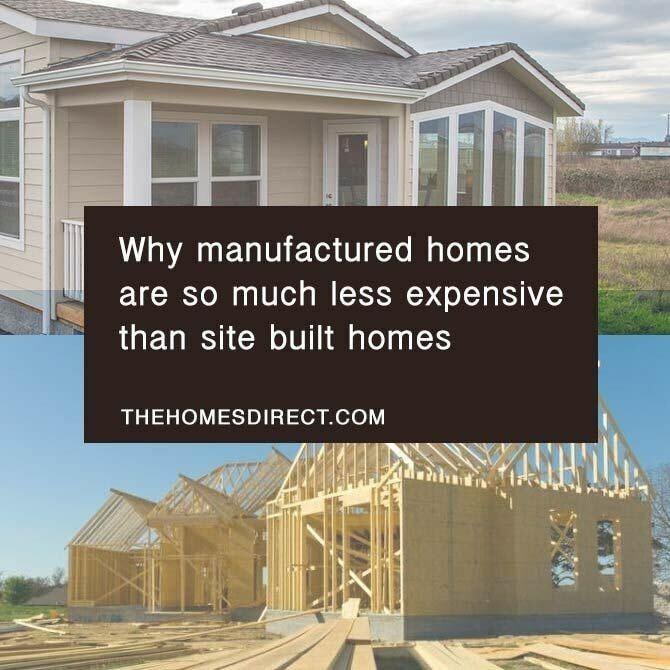 Manufactured homes are much less expensive to build than site-built homes. 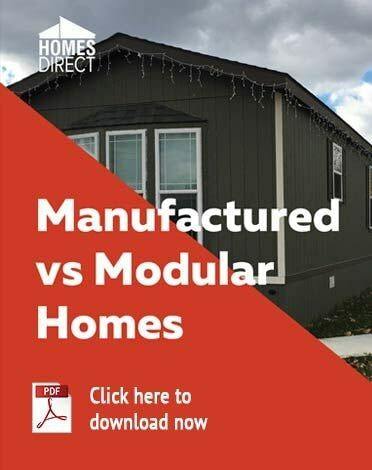 A review of the manufacturing planning and building processes will explain why manufactured housing cost cheaper. The need for quality, affordable housing has never been greater than it is today in view of our changing economy. 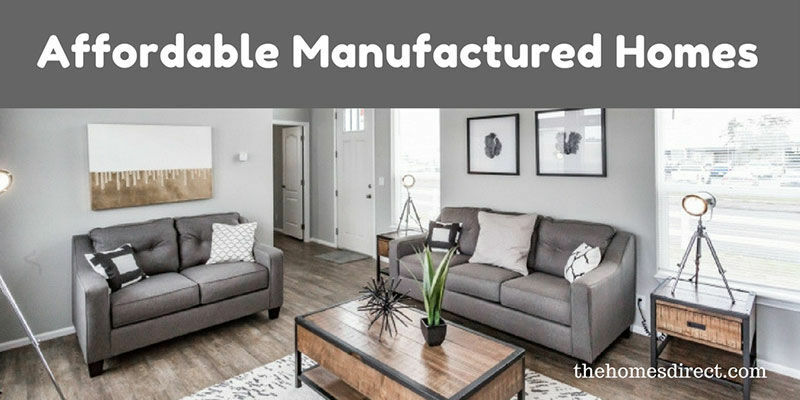 Manufactured homes provide the highest quality at prices of 10 to 30 percent less per square foot than the site-built homes. 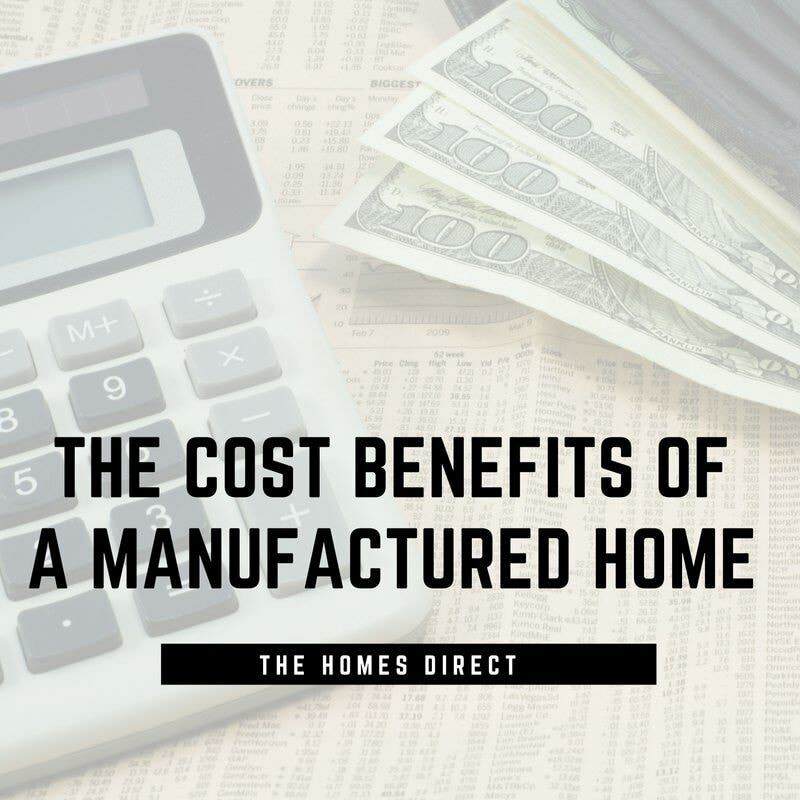 In many instances, the square foot price is $50 versus $94 for a conventional site-built home, and the completed home price variance is greater.